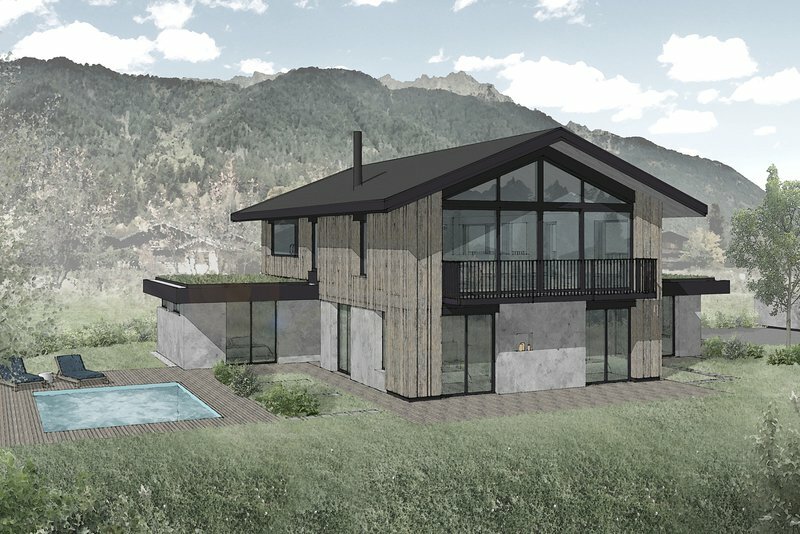 Chalet Graphite will be a new build, 'demi-chalet' of 290m² providing 5 bedrooms, 4 bathrooms and a large 65m² living space. 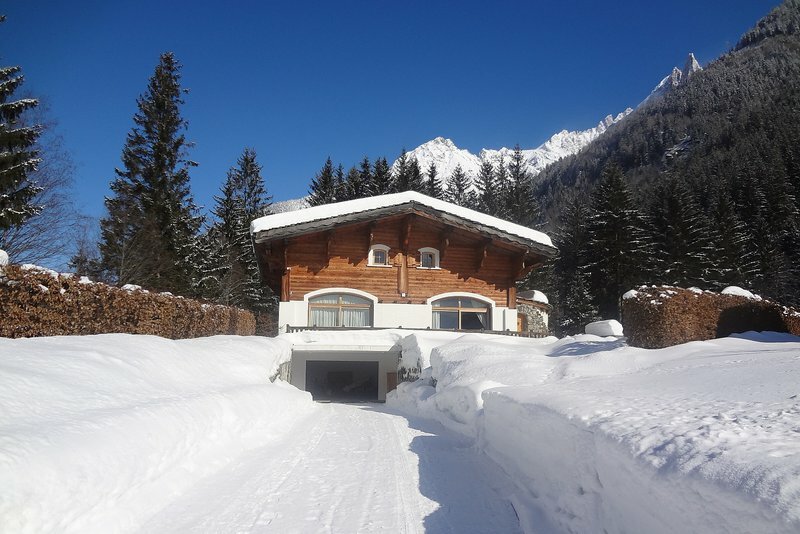 The chalet has underground parking with two designated spaces and a large private store and direct access up to the chalet. 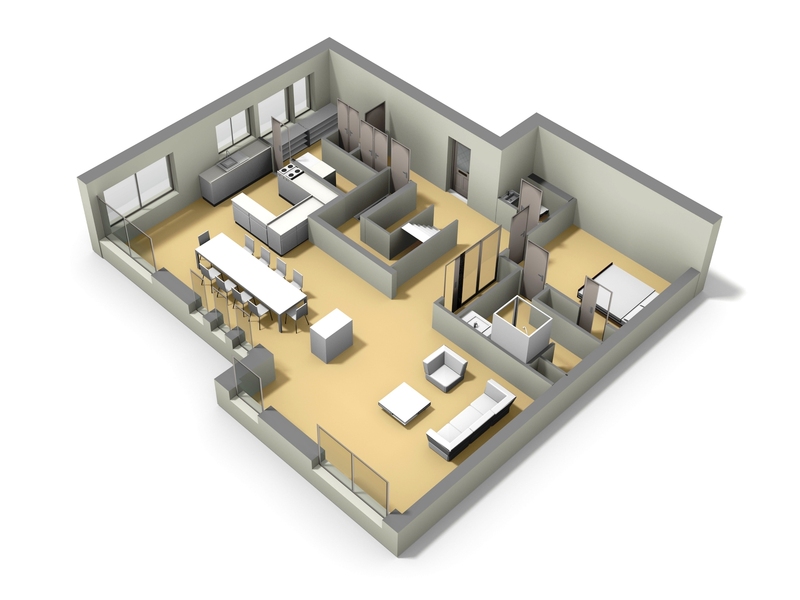 As well as a small, landscaped garden there is a 33m² south/west facing terrace accessed from the main lounge area. 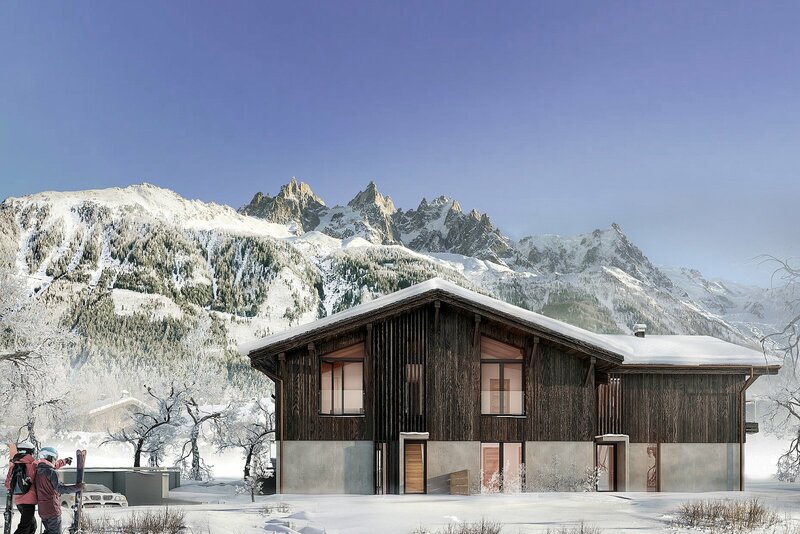 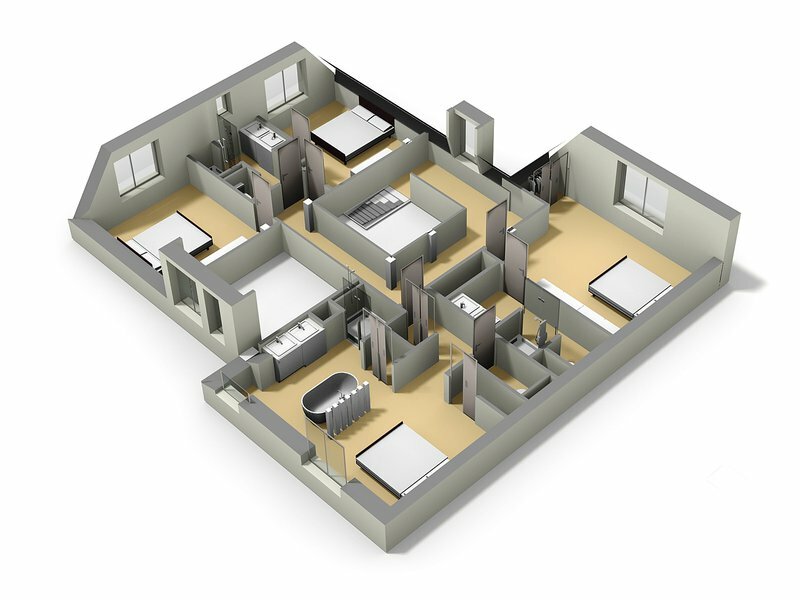 The chalet will have high quality finishes throughout and is due to be completed in Spring 2020. 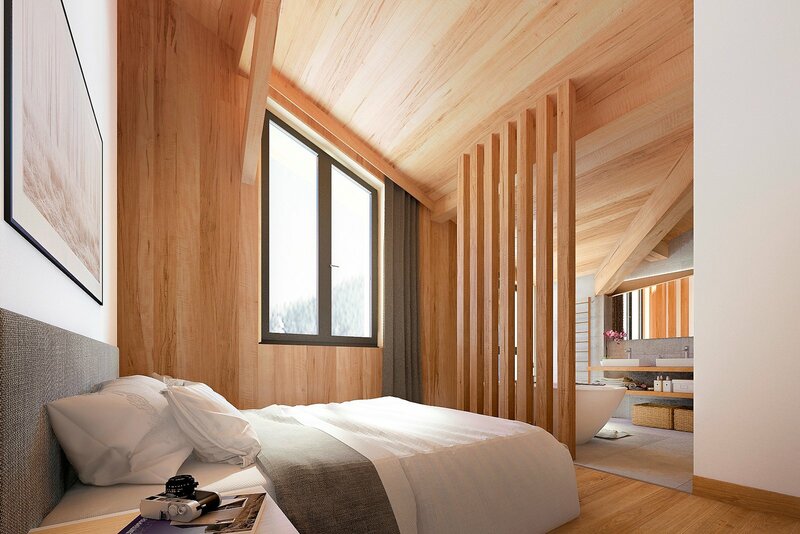 Click here to see some of the finishes. 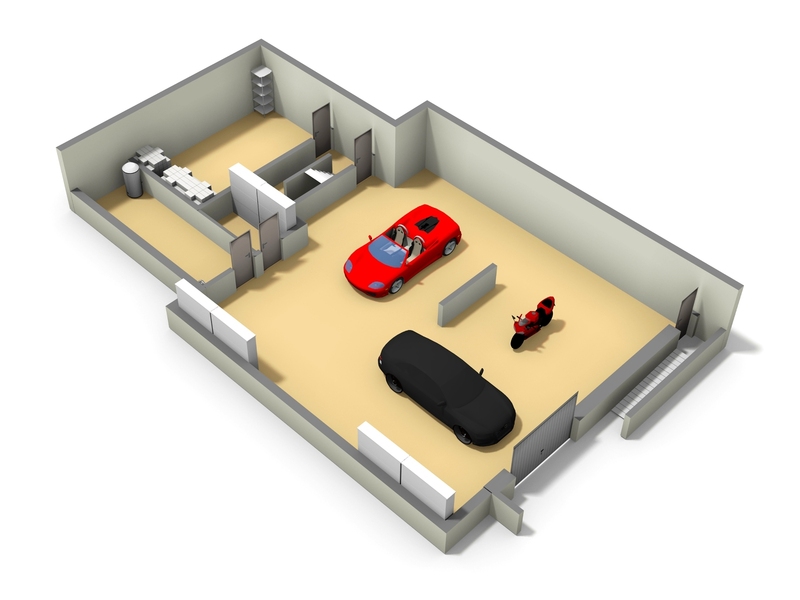 PLEASE NOTE - CGI images are subject to contract and indicative only. 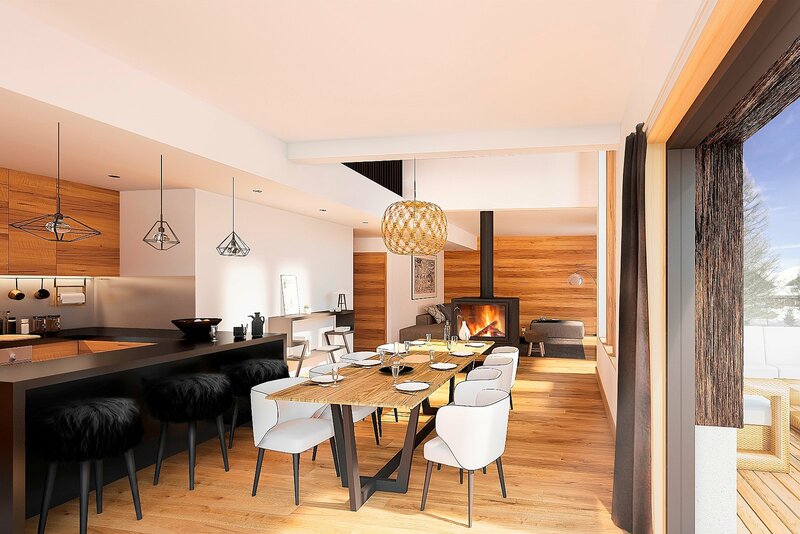 A great 'lock-up-and-leave' opportunity to buy a brand new, quality demi-chalet in the sought after area of Plaine des Praz. 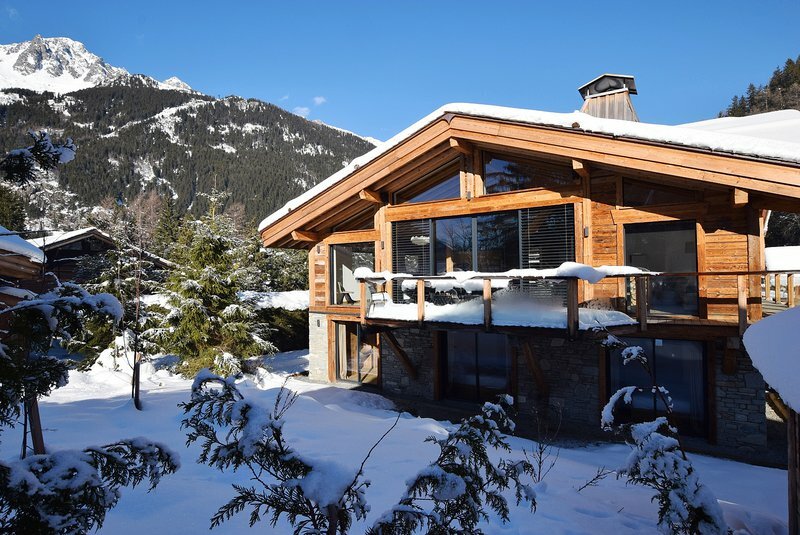 A stylish property in an excellent position being walkable to both Chamonix and the village of Les Praz. 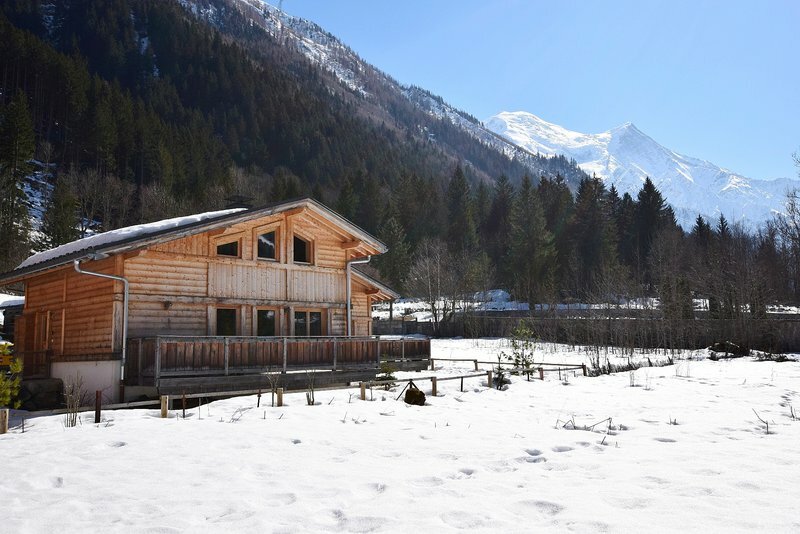 The property is situated within the sought after Plaine des Praz area of Chamonix, 2.5km to the east of Chamonix itself and less than 1km (a 10 minute walk) from the village of les Praz and the golf course. 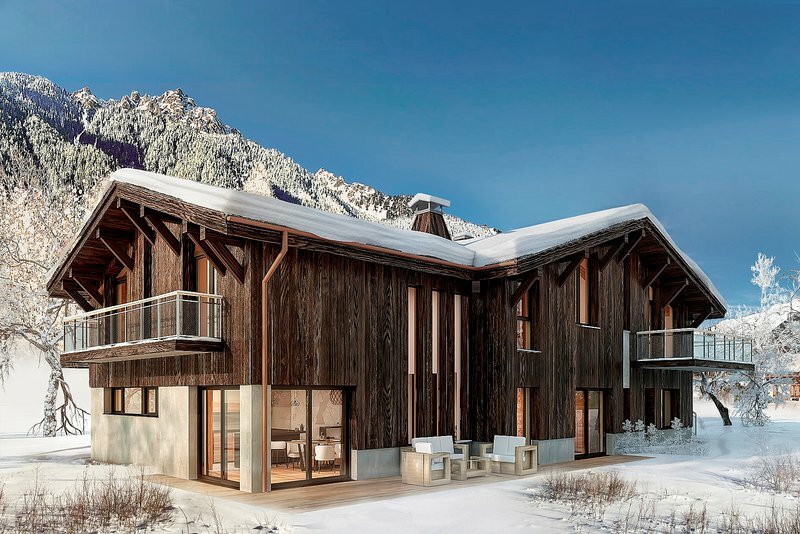 The nearest skiing is at Flégère a 3 minute drive away (1km). 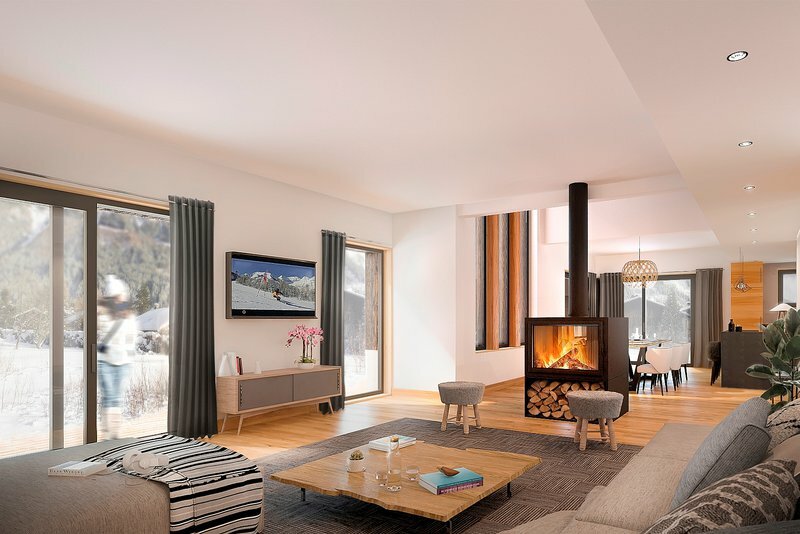 There is a bus stop nearby, as well as a train station in Les Praz, giving access to each of the ski areas in the Valley. There are a number of restaurants, bars and shops within easy reach in Les Praz and in Chamonix. 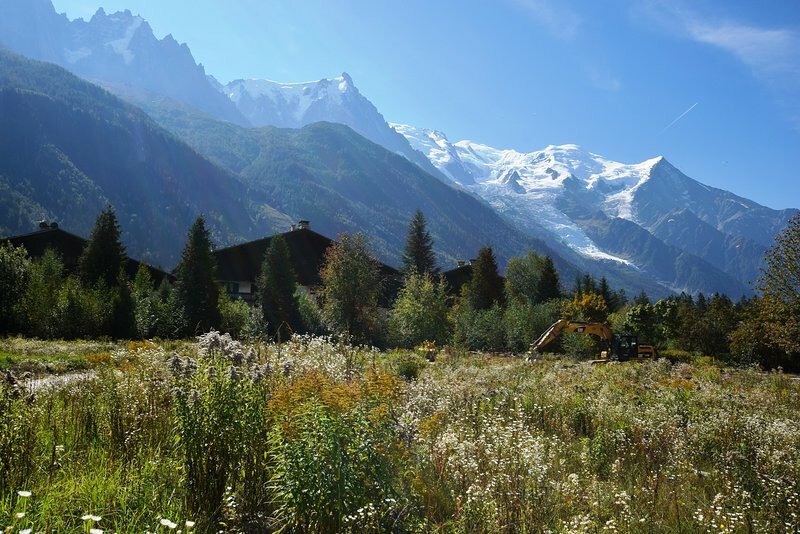 Chamonix can be reached on foot by a pleasant 30 minute walk along the river.